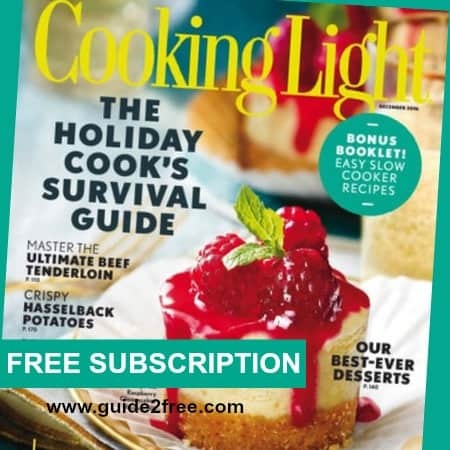 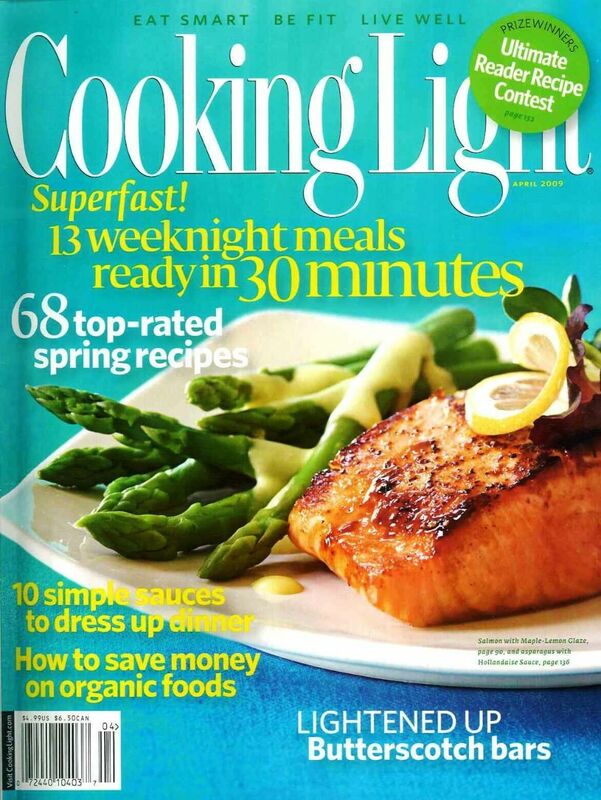 Cooking Light Magazine Subscription: Only 1 an Issue! 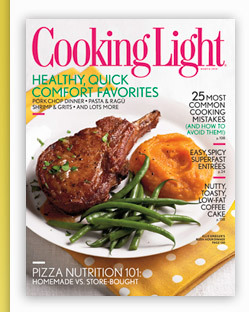 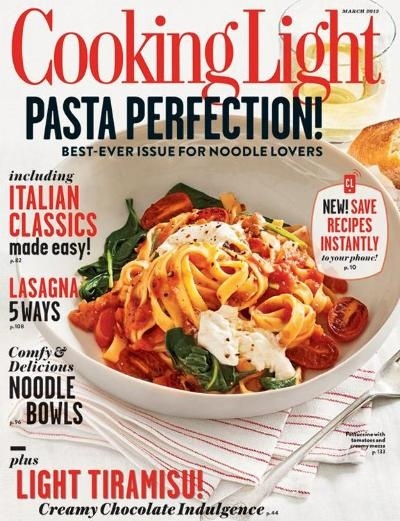 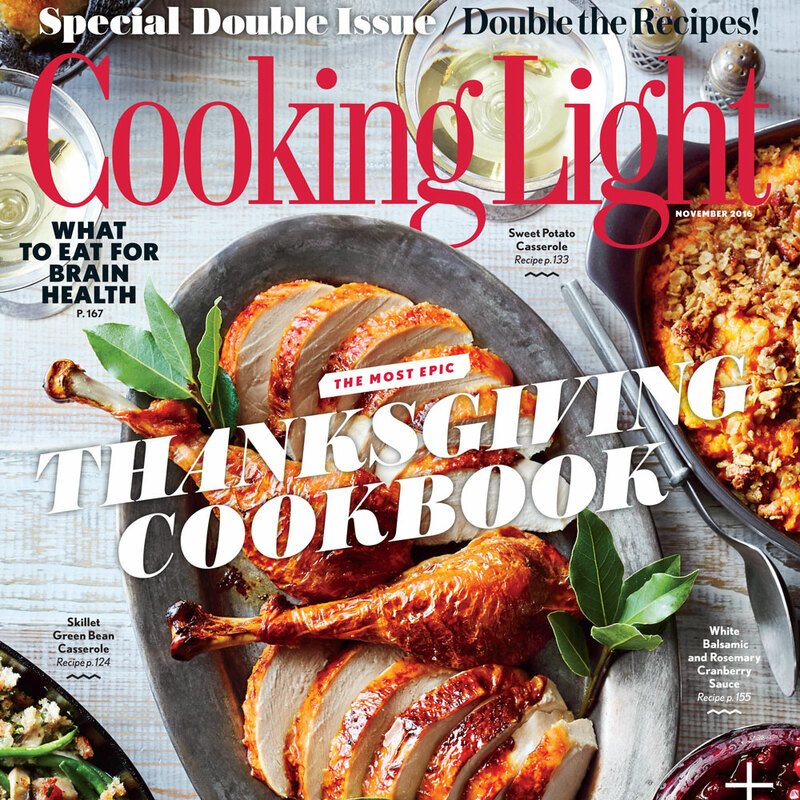 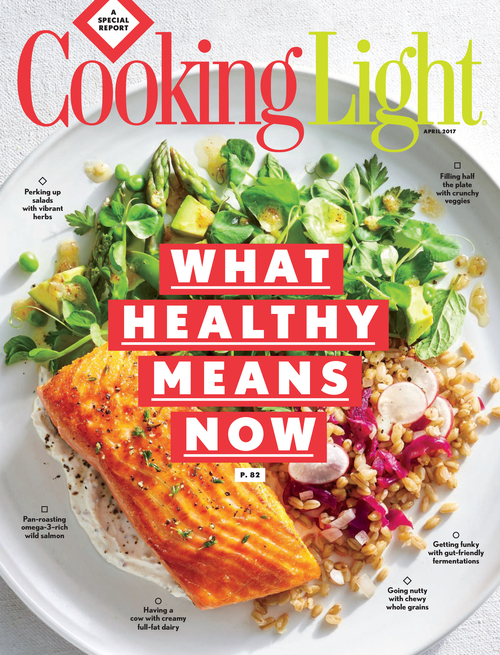 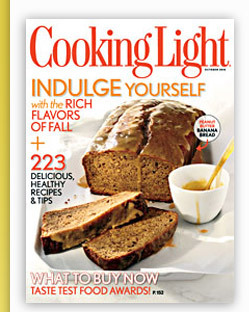 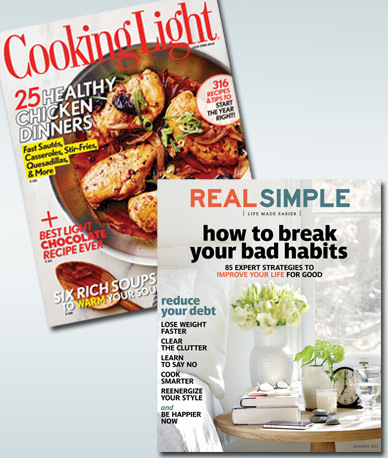 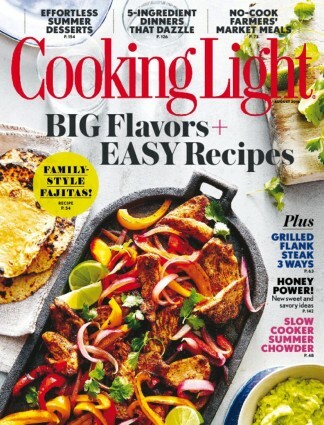 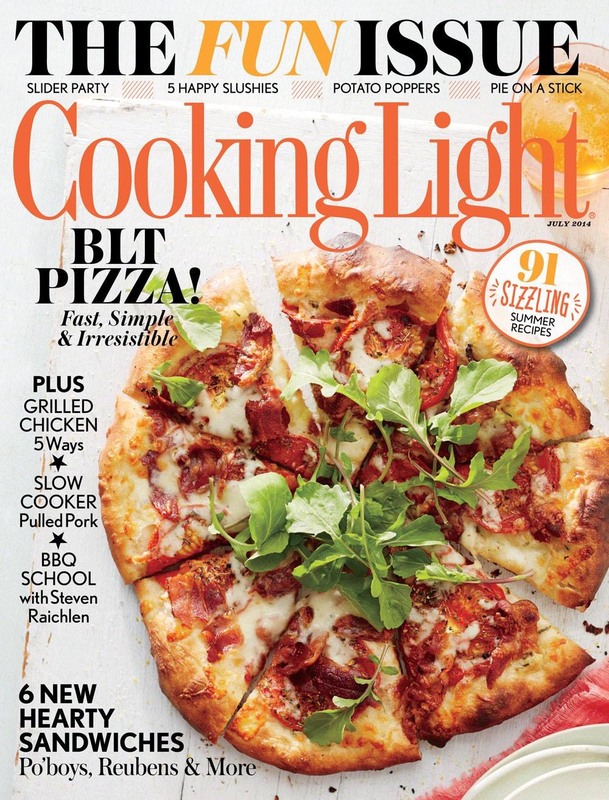 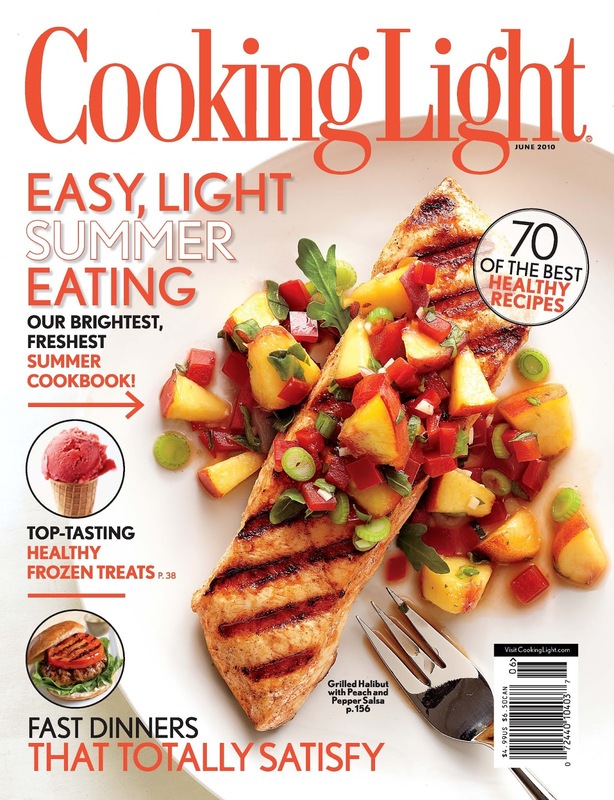 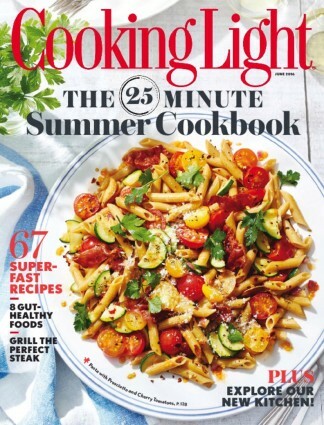 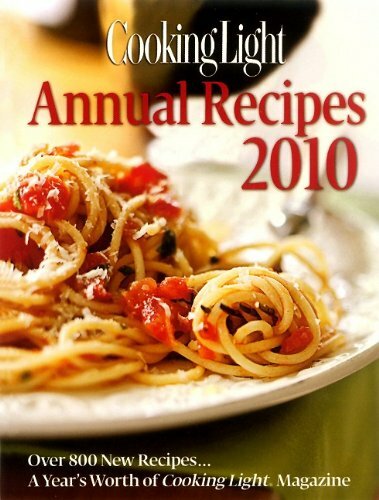 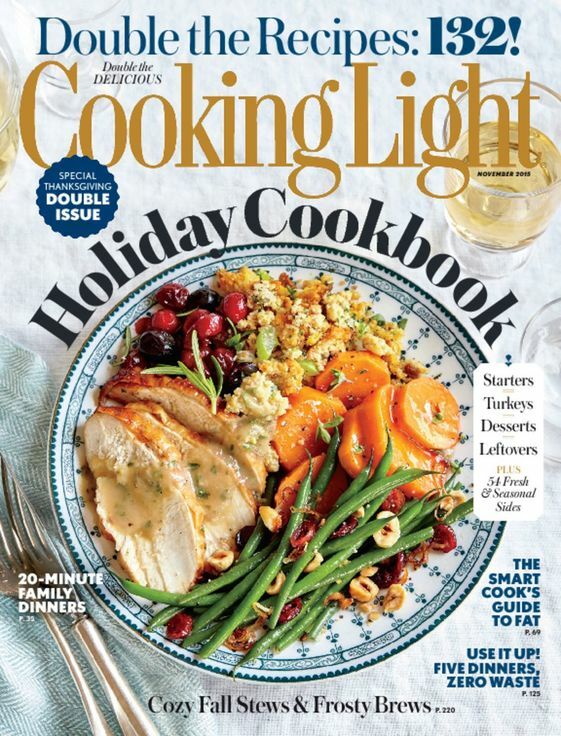 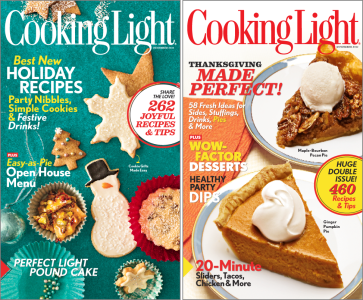 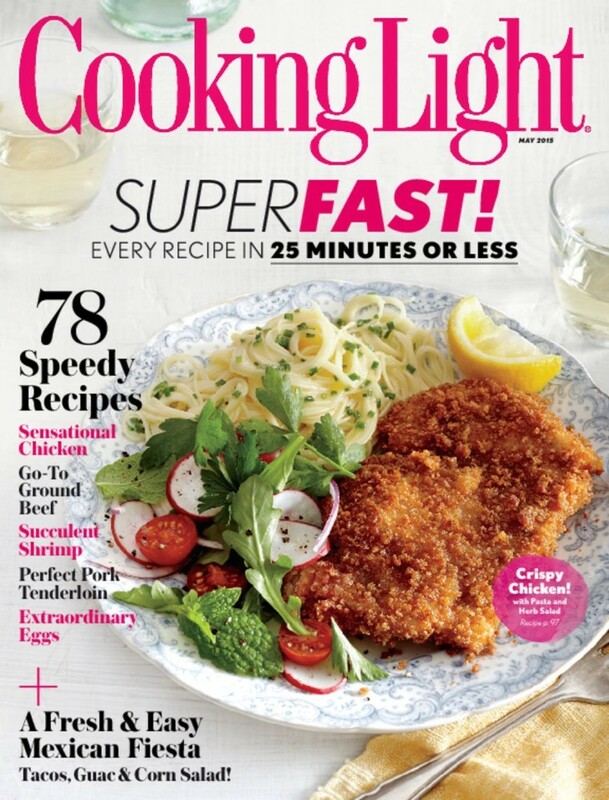 Cooking Light Magazine for Only $0.83 Per Issue! 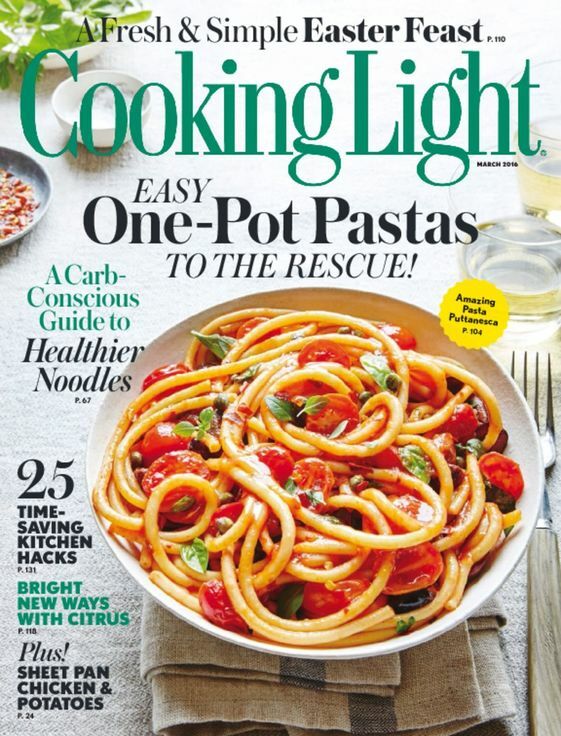 Cooking Light Magazine Subscription On Sale 83% Off!